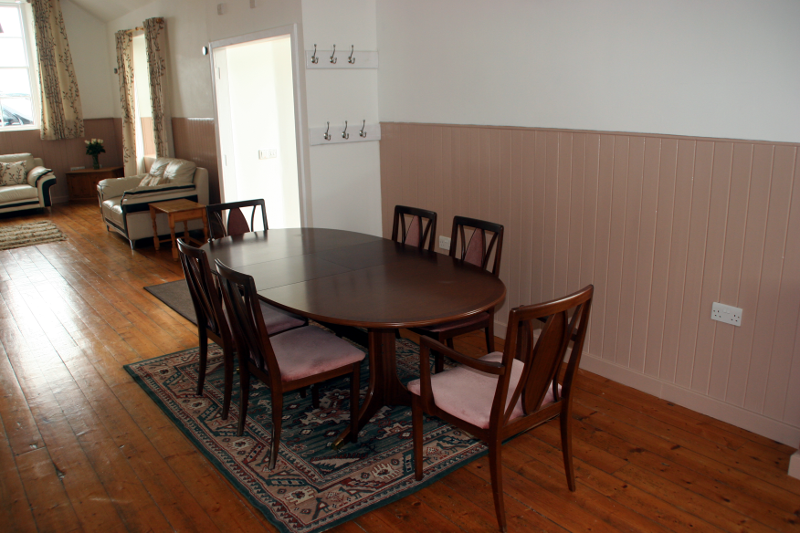 The open plan Kitchen and Lounge also contains a suitable dining area for up to 6 people. This is where breakfast, and other meals are served. 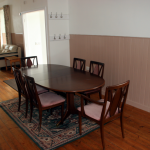 If you need dining facilities for a larger number of people, please contact us to discuss your needs.